Can I import text from other documents? With Book Creator you can add text using your voice rather than typing. Dictating your book is fun, and also really useful for students who may not be able to type. Click the + button and choose Text. Instead of typing, click the record button in the top left of the text box. Speak clearly and the text will appear as you speak. Click the red stop button when you're finished. Click Done to add the text to your page. The first time you try to record your voice, Chrome will ask for permission to access the microphone. You'll need to click Allow to continue. If you're not asked for permission, or if something's not working, you might need to unblock the microphone for Book Creator to use. In Chrome, go to Settings > Advanced > Privacy & Security > Content Settings ... and click on Microphone. 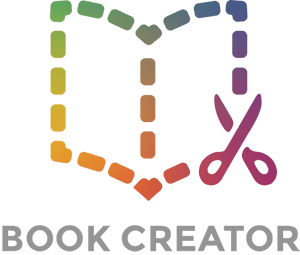 If you find Book Creator is blocked, click on the trash can icon to unblock it - the next time you use Book Creator, you'll be asked for permission again.